Bristle-worms are common under rocks and among kelp in the intertidal region around New Zealand’s coasts. 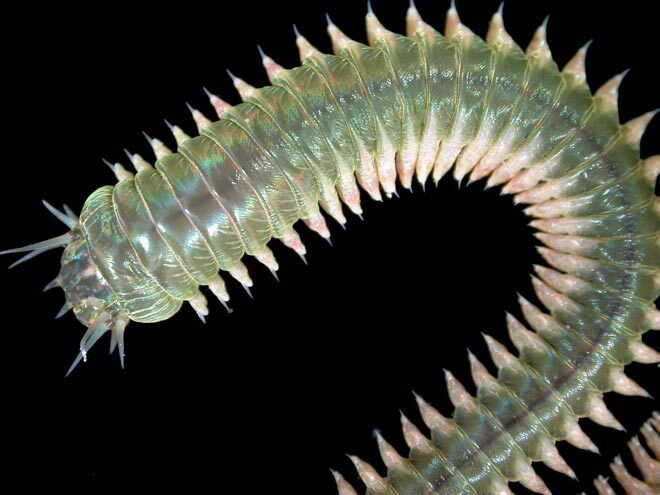 They grow to 30 centimetres in length, and look like giant blue-green centipedes. They move vigorously when disturbed or exposed to light.